School CPD | TFL Education We provide Character and Leadership educational courses for primary schools and secondary schools. Effective teaching in the classroom is now widely considered the most important school-level factor in determining pupil outcomes. 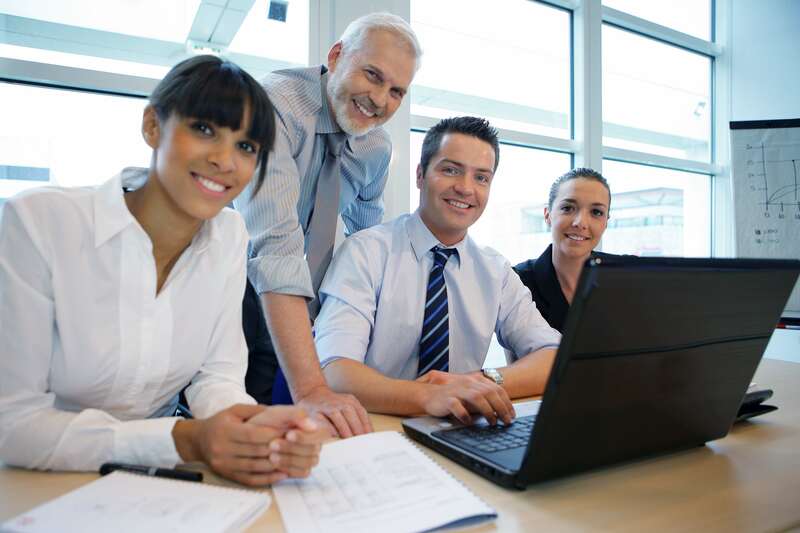 Effective management and leadership development is also crucial to this process. Effective professional development for teachers is a core part of securing effective teaching. It cannot exist in isolation; rather it requires a pervasive culture of scholarship with a shared commitment for teachers to support one another to develop. 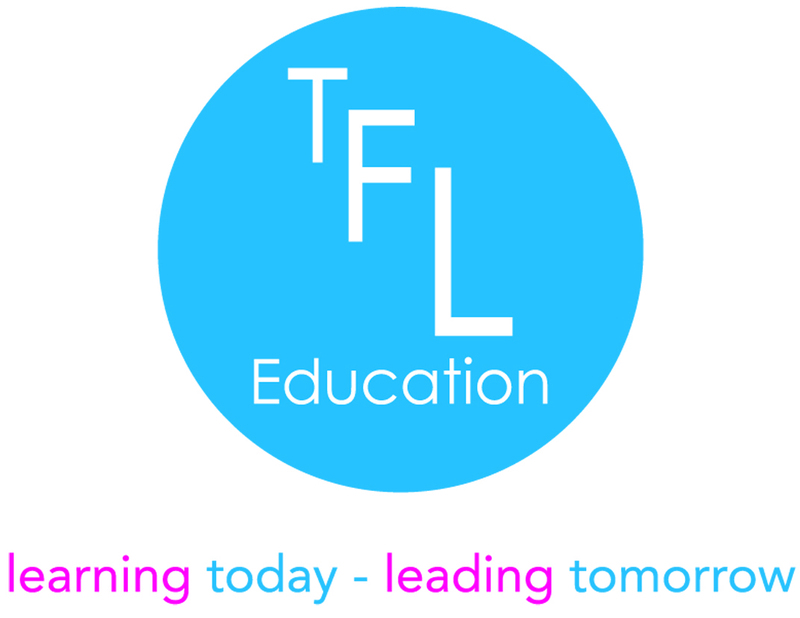 TFL Education’s leadership development framework provides a unique opportunity for you to design your School CPD programme around a Qualification Framework (RQF) of internationally recognised management and leadership qualifications. Crucially the programme can be delivered in-house by school practitioners. From new entrants into the profession (teaching assistants, NQT’s, classroom teachers), through to Level 7 ‘Masters’ (middle leaders and senior leaders), and ultimately onto Level 8 ‘Chartered’ status, the highest recognition of management and leadership available, the structured framework supports your teachers and leaders at every stage of their career to develop their knowledge and expertise, increase their impact as a leader, and improve outcomes for pupils. ‘Unlock talent - fulfil potential’ so that we can close the attainment gap and raise standards. ‘Attract - Develop - Retain’ high quality support staff, teachers, managers and leaders. Provide support for teachers and school leaders at every stage of their career to develop and maintain effective practice. Empower teachers and school leaders to deliver more effective performance that impacts pupil outcomes. 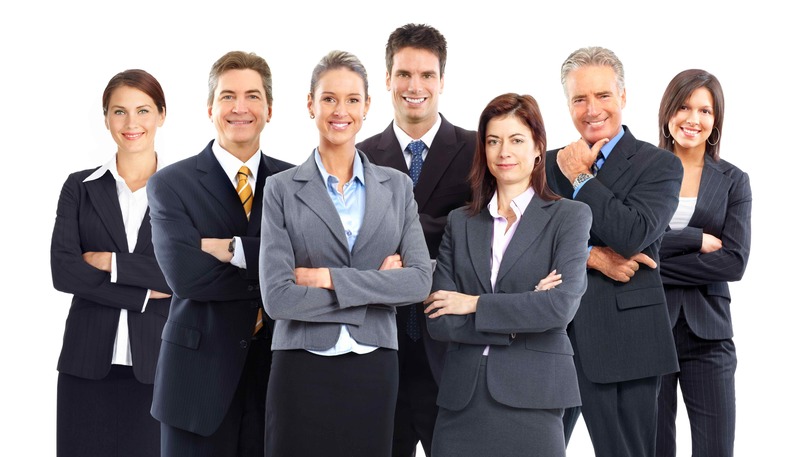 Improve the career progression of teachers and school leaders. Improve the retention of high-quality teachers and school leaders. Support the development of a sustainable professional leadership development programme that meets the needs of pupils, teachers, school leaders, and stakeholders. We do not specify prescriptive content or mode of delivery for our qualification programmes. 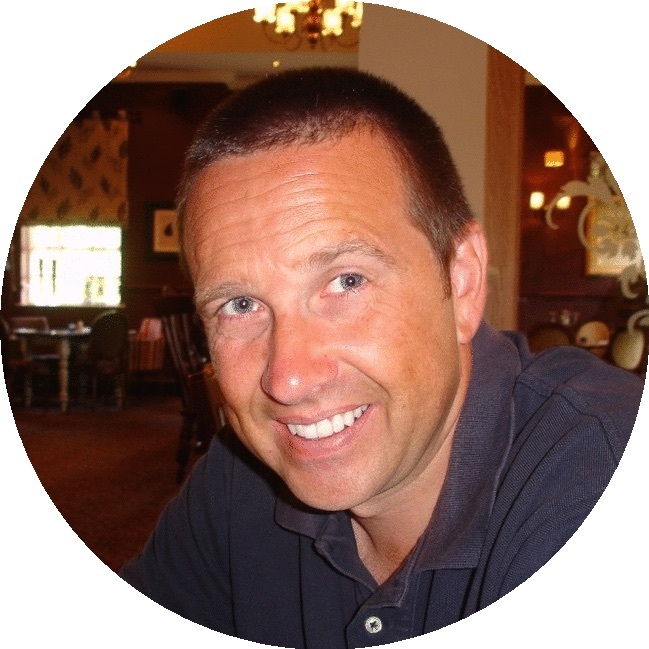 Your school is able to design your own programme content bespoke to your context, ensuring the mode of delivery meets the needs of your pupils, teachers, leaders and stakeholders. All of our programmes are mapped to National Occupational Standards for Management and Leadership; we work with your school to ensure that your programme content and your delivery plan meets the Ofqual approved assessment criteria detailed within each qualification. We have developed approved assignment briefs for each of the qualifications in our professional development framework, ensuring that your teachers and leaders can meet the respective assessment criteria for each qualification. The assignment briefs provide best practice guidelines, examine school-based problems, and encourage your teachers and leaders to apply management and leadership tools, models and theories to increase their impact as a leader and improve pupil outcomes. Once your teachers complete and submit their assignment briefs we then provide you with a direct route to accreditation. 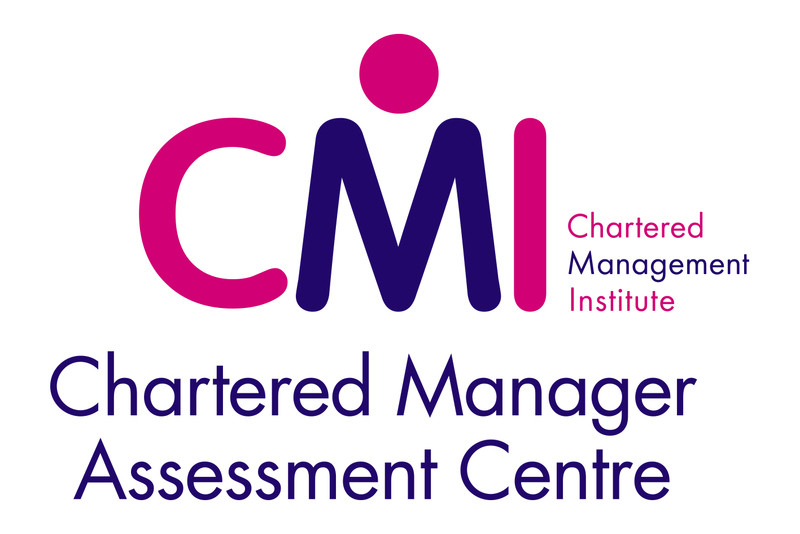 All teaching staff studying via our professional development framework will receive FREE TFL Education tutor support, FREE access to CMI's online learning platform, Free access to CMI's Career Development Centre, and FREE professional membership of the Chartered Management Institute. CMI's Career Development Centre provides your staff with a wealth of tools, information and advice to support their self-development throughout their professional development journey. All teaching staff studying via our professional development framework will be eligible for FREE membership to support them for the duration of their qualification. The freedom and flexibility to design a bespoke and sustainable programme that meets the needs of teachers, school leaders and stakeholders. Enables practitioner-led content design, building on best practice; assuring the programme responds to the changing nature of school leadership. Leadership Competency Framework mapped to Teachers’ Standards, NPQML, NPQSL, NPQH, NPQEL and National Occupational Standards for Management and Leadership.